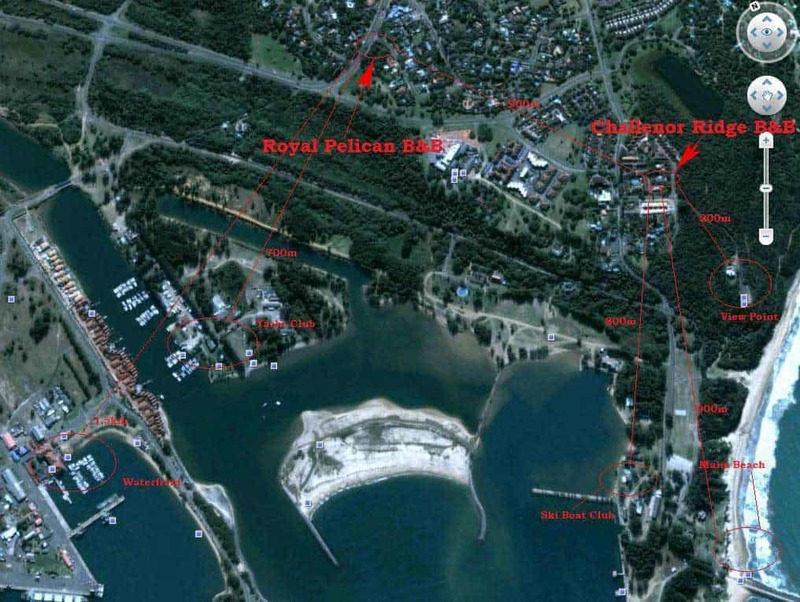 Royal Pelican is situated in the main road of Richards Bay. The Bed & Breakfast accommodation is situated in a magnificently graceful garden with braai areas and swimmingpool. We prepare a lovely English/Continental breakfast at the bed & breakfast and serve it in your unit or varandah. Dinners, lunch packs and washing services are offered on request. Boat parking also available. Our accommodation consist of bed & breakfast and self catering units. 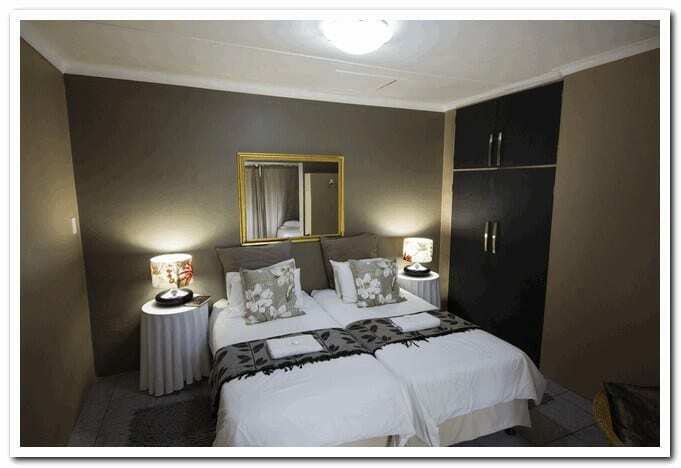 We have single, double and family units (the family units sleep up to four people). 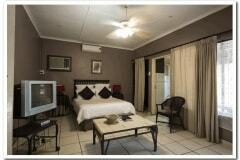 Selected rooms with DSTV+ Aircon + Private Entrances ! The town is vibrant and fast becoming the north coast holiday destination, offering spectacular scenery and unspoilt beaches. 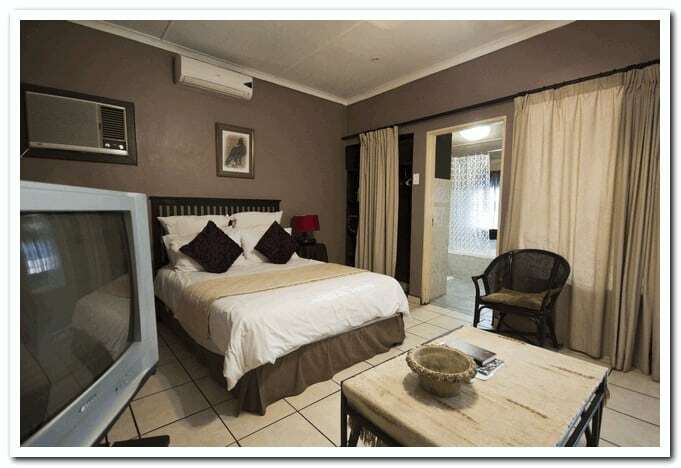 It is one of the closest sea destinations from Gauteng and enjoys a summer climate all year round. Besides rapid industrial expansion, the tourism industry of this region is flourishing. The commercial and industrial development of Richards Bay has been a bonus for the sophisticated tourist and holiday maker. Its bustling business centre has every modern facility and the town boasts excellent recreational facilities for residents and visitors alike. The town boasts the counrty’s largest harbour and some of its most magnificent wetland scenery. “Industrial Tourism” is actively promoted and groups are able to visit industrial plants, mines and other operations. The town also offers the visitor entrance to Zululand. This once forgotten corner of the African continent is a land of exquisite beauty characterised by incredible diversity. On its eastern boundary its golden shores are gently caressed by the warm waters of the Indian Ocean. The coastline stretches some three hundred and fifty kilometres from the mouth of the mighty Tugela River in the south to the Mozambique border in the north. The coastal plains include endless unspoilt beaches and coastal conservation areas and incorporate the largest estuarine system in Southern Africa.